An exploration of the nature of reality, mysticism begins with the individual struggle toward a clear vision and culminates in a transformed consciousness. This marvelous guide to the contemplative life originated with the reflection of an unknown fourteenth-century priest who believed that a -cloud of unknowing- separates people from God. This cloud, he maintained, cannot be penetrated by intellect --only by love. The author's spiritual gifts, combined with his humorous and straightforward approach, offer a view of divinity that never loses the common touch. 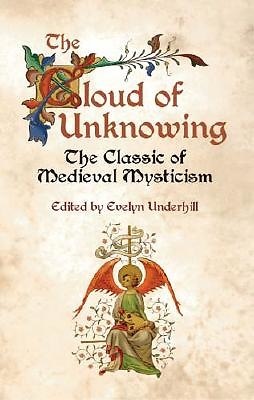 Written in everyday language and edited by a popular authority on mysticism, this venerable work can be understood and appreciated by any reader.